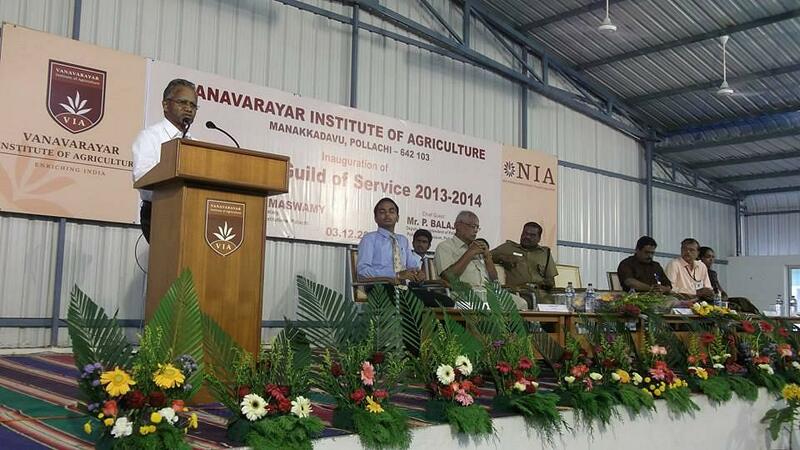 Vanavarayar Institute of Agriculture(VIA) was established at Manakkadavu village, near to Gopalapuram in the result of a long felt vision of Arutchelvar Dr. N. Mahalingam to start an Agricultural Institute in Pollachi with the aim to undertake strategic research and motivating the farmers through extension activities for addressing the challenges on productivity and sustainability. The vision of the college is to develop knowledge, attitude and skill based agriculturists capable of undertaking rural development and poor’s alleviation. The objectives of the institute are to encourage entrepreneurship and rural community development, to collaborate with government and non government organizations and industries to create awareness among the students and farmers and provide consultancy in agriculture. 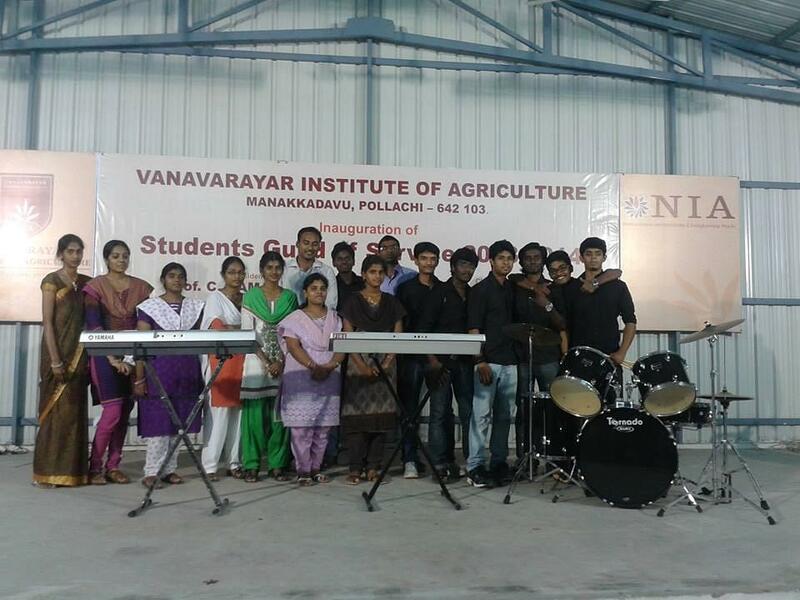 Why to join Vanavarayar Institute of Agriculture (VIA)? Collaborations with Organizations: VIA has collaborations with several organizations like “National Horticulture Mission”, “Indian Council for Agricultural Research”, “Coconut Development Borad”, “India Meteorological Department, Pune” which helps the college in various projects and students to gain further knowledge and chances to get recruited in such big organizations. Trainings and Meetings Organized: The VIA organizes many training programmes and meeting like “Management Constraints and needs in coconut cultivation”, “Nutrient management in Coconut”, “Organic Farming in Coconut” to increase the basic knowledge of the farmers and to make them aware of latest technologies which can help them in agriculture. Faculty members: The faculty of the college is highly qualified and all of them are having post graduation degrees with vast experience. what is the cut-off mark required to join your college? 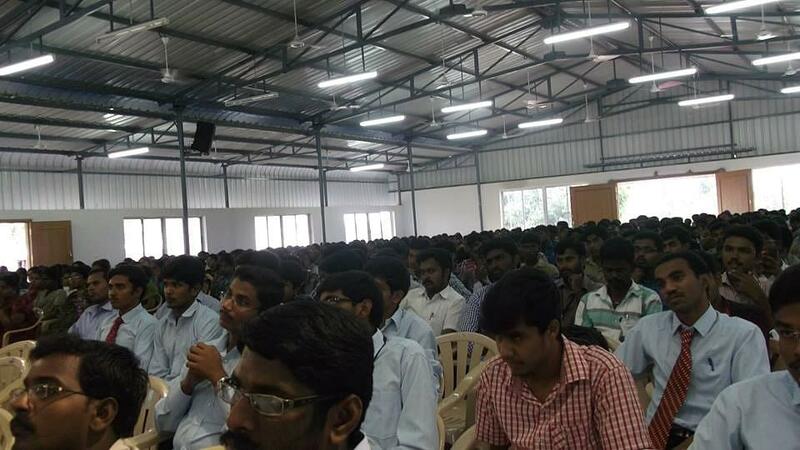 Hi Deepalakshmi, You get the information about Cut off marks of this college please contact on this no. 0425-3290147 , 3290127. Bsc agriculture courses req for my daughter enquires.